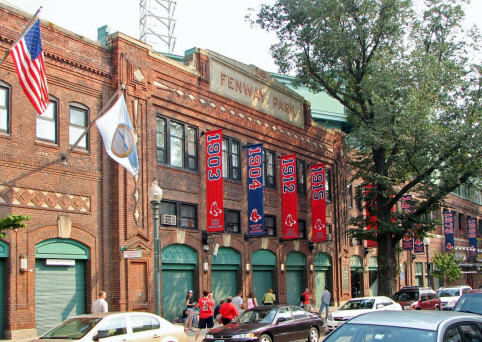 In 2015 and 2016, Fenway is turning out to be one of Boston’s hottest neighborhoods! 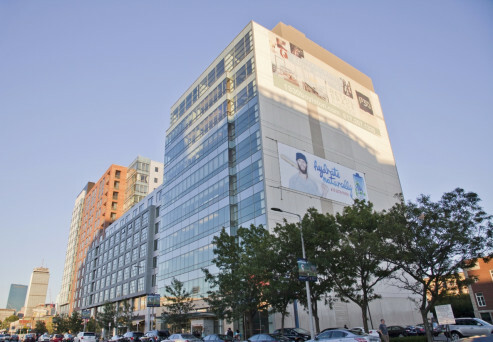 New luxury buildings are dotting the landscape, with new construction projects like The Viridian, 1282 Boylston Street, and 1350 Boylston, which is planned to include 240 apartments (some of them lofts), 105 parking spaces, and ground floor retail. More luxury buildings are on the way. 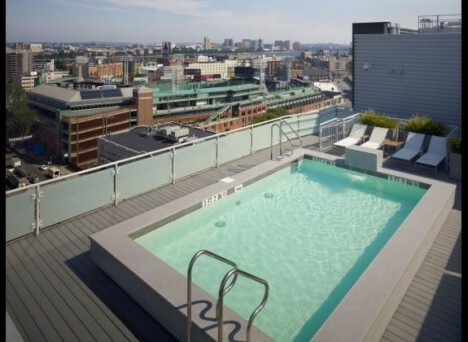 Recently completed luxury buildings include luxury rentals at 1330 Boylston Street, luxury condos at Symphony Court, and a complete renovation in 2008 at Stoneholm Condos. 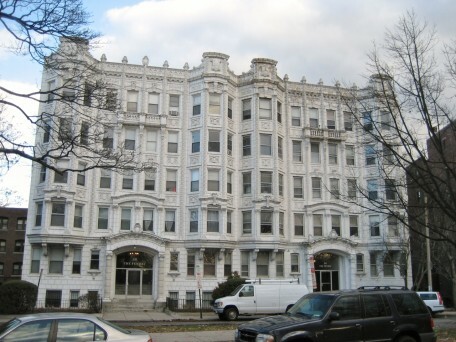 The current population of Fenway / Kenmore / Audubon Circle / Longwood area is 38,051 with a median age of 32. The median household income is $63,587, and the average household net worth is $462,615. Fifteen per cent of the population are long term residents having lived in their homes for more than 5 years, while 24% of the population has moved in the last year. 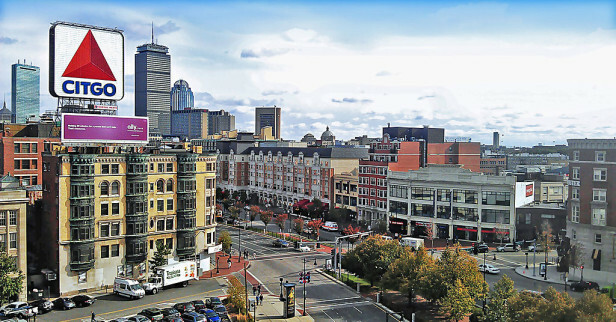 The area is home of the Boston Red Sox and Fenway Park which has served as home base for our iconic ball club since 1912. High above Kenmore Square, the Citgo sign serves as a landmark of illumination. Centers of higher education located here include The New England Conservatory, portions of Harvard Medical School and Boston University, Massachusetts College of Art, Wentworth Institute of Technology, Simmons College, Wheelock College, Emmanuel College, New England School of Photography, Northeastern University, Massachusetts School of Pharmacy and Health Sciences and The Boston Conservatory. The Isabella Stewart Gardner Museum and the Museum of Fine Arts are neighbors. Easy access to public transportation connects well with many other neighborhoods. 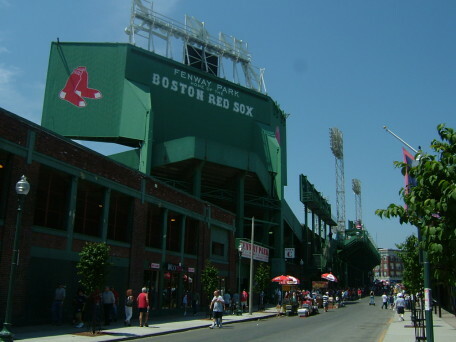 Fenway is a popular place for students to live. 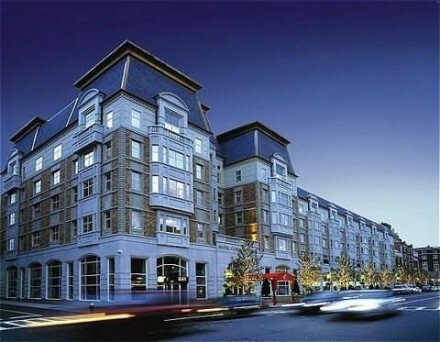 Many college campuses are located in the area and are within a short walking distance. However, with the advent of luxury condominium projects, housing options and costs are rising to a new standard. 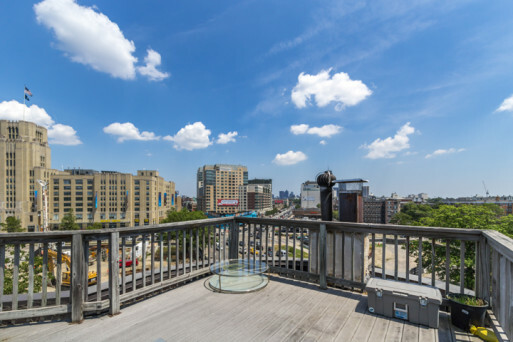 Click Here to explore the current listings in The Fenway. Would you like to receive instant email updates of new listings in Fenway, as they come on the market?